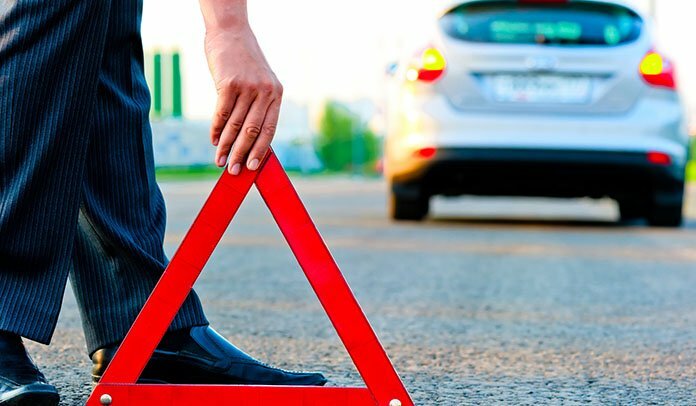 Professional towing services by A-Quick Tow | Minneapolis, MN 55423. Fast and Professional Towing Service at Fair Prices. Highly Reliable Local Towing Company. We Follow All Safety and Security Protocols. 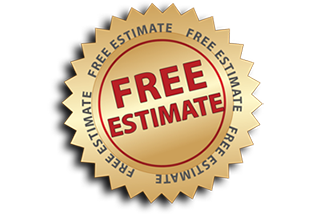 I Offer Free Estimates For Potential and Current Customers. 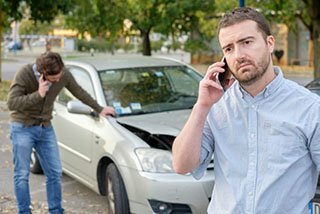 For an affordable and professional towing service call (612) 990-3518 and you will be on your way again! The solution to the unpleasant car troubles in Minneapolis is in the capable hands of my professional towing service . My local towing company can take care of any kind of vehicle malfunction. A-Quick tow provides fast and efficient assistance. My 24 years of experience and fast class A tow truck allow me to get to you and help you in no time. If the accident requires the vehicle to be moved, my car flatbed towing comes in handy. Let’s say you are on your way to a very important meeting. You run out of fuel. What if even a tire bursts? Calm down! I got your back! Just dial (612) 990-3518 for on time roadside assistance. Isn’t it annoying to be astrained on the side of the road? It feels like time is running even faster. The good news is that you found a reliable local towing company here in Minneapolis.. You found me! My affordable tow truck is at your service Mondays to Fridays, from 7am. to 7pm. By being on the market for 24 years, I have learned one very important lesson – time is money! Don’t waste it! A-Quick tow is coming to the rescue. Did you crash? 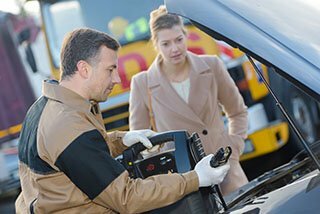 By choosing my service, you get on time roadside assistance at an affordable price. In case of an emergency, I am also available during the weekends. 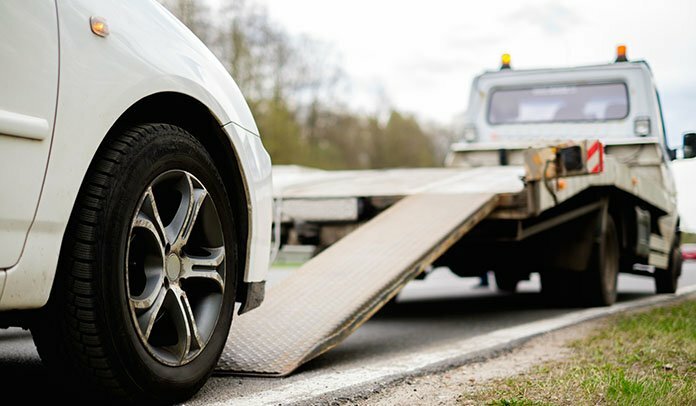 Call me at (612) 990-3518 today to receive excellent car flatbed towing service! Let me tell you what keeps me smiling when I drink my coffee in the morning. The thought of the numerous happy clients that I have helped since I started business back in 1992. If you are reading this, you might become one too. 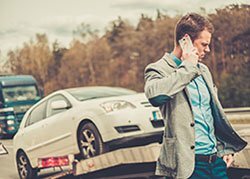 My ensured and bonded company will tow your car on my perfectly maintained and affordable tow truck that can carry 2 cars on its platform. 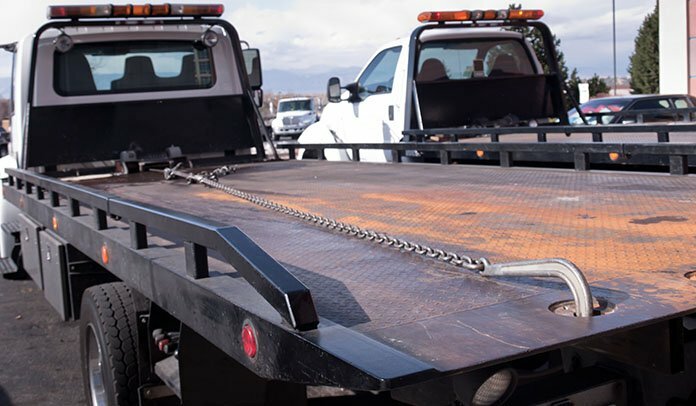 And by using car flatbed towing you can be sure, that your car will be safe from bumps on the road. Isn’t this great! The vehicles in Minneapolis are in capable hands. I cover everything from car lockouts to giving a revitalizing spark to your dead battery. All you have to do is dial (612) 990-3518 and leave the rest to me! Read some helpful tips in our blog.